Get your gloves & tongs ready! 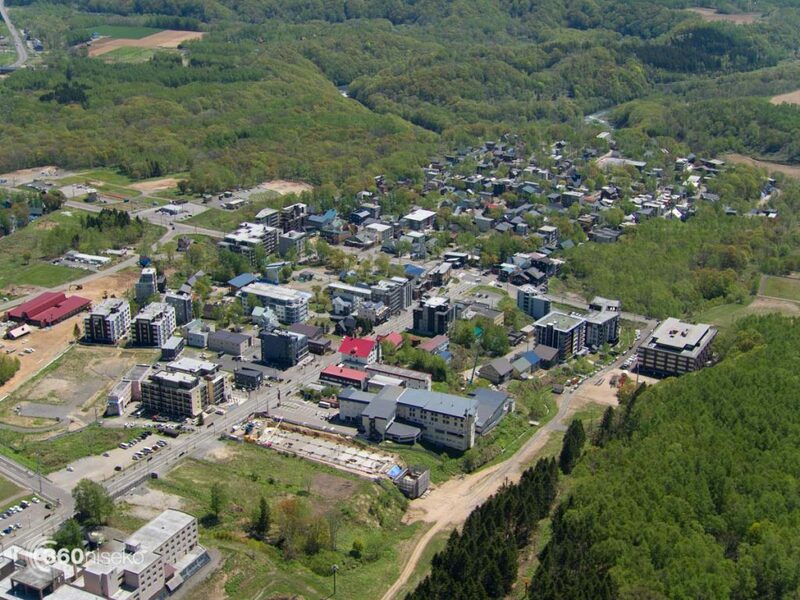 The annual spring clean-up will take place on May 22 in the Hirafu area. We need MANY hands to clean up a wide area which includes in and around the Grand Hirafu Parking 1, the entrance zone to Hanazono Resort, St.Moritz Bridge, and around the traffic light at Kabayama Elementary School. 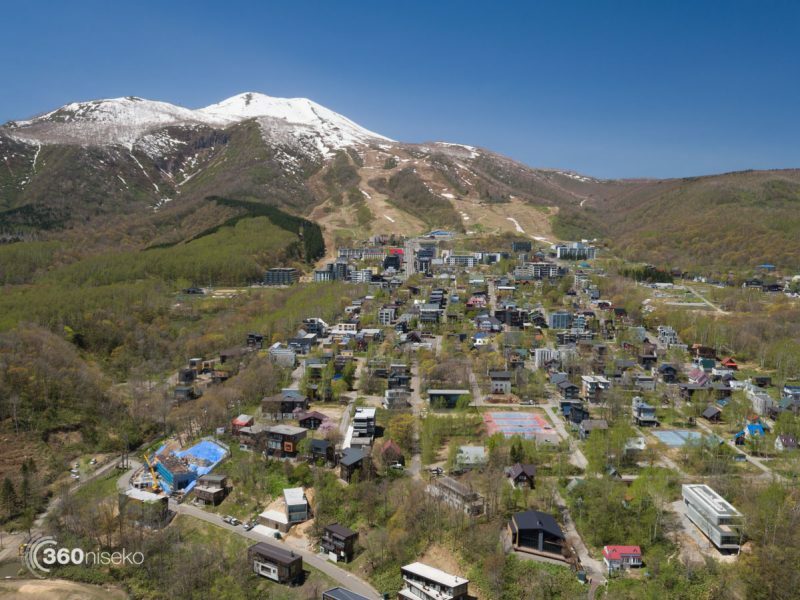 Let’s make the Hirafu area neat and clean! If you have pickup trucks or vans, they will be very helpful to drive people from one point to another. Please bring your own rubber/work gloves and shovels. Fire tongs will also be useful to pick up trash. Your time and assistance would be greatly appreciated!